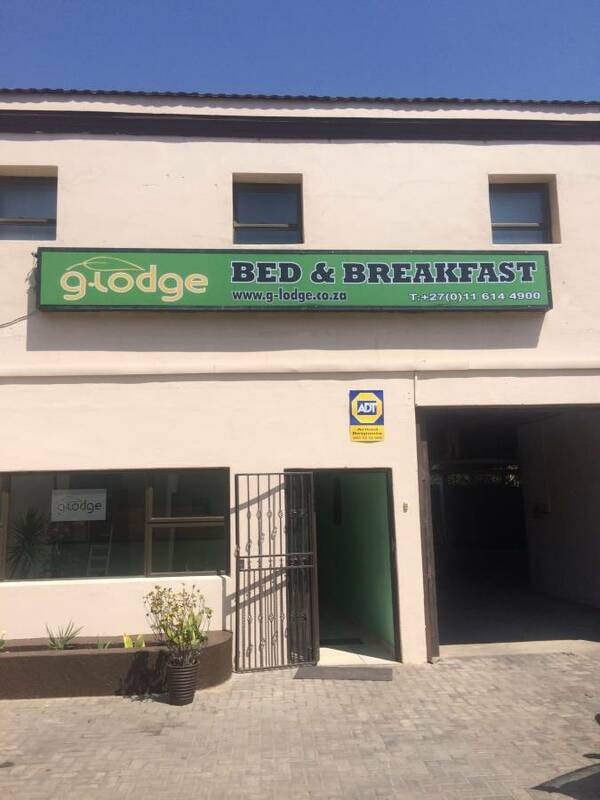 Accommodation in Johannesburg found at the g- lodge in the Heart of Johannesburg is affordable yet comfortable. 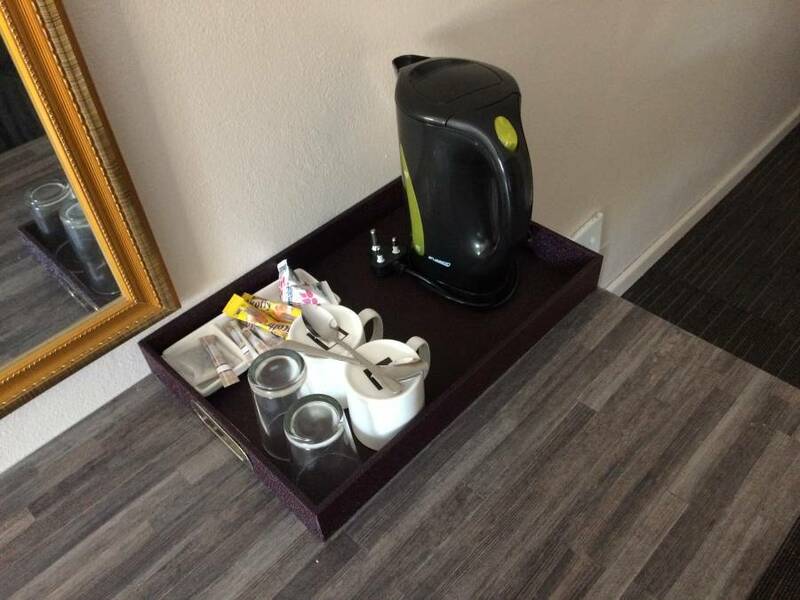 You will be provided with luxurious style and cleanliness. 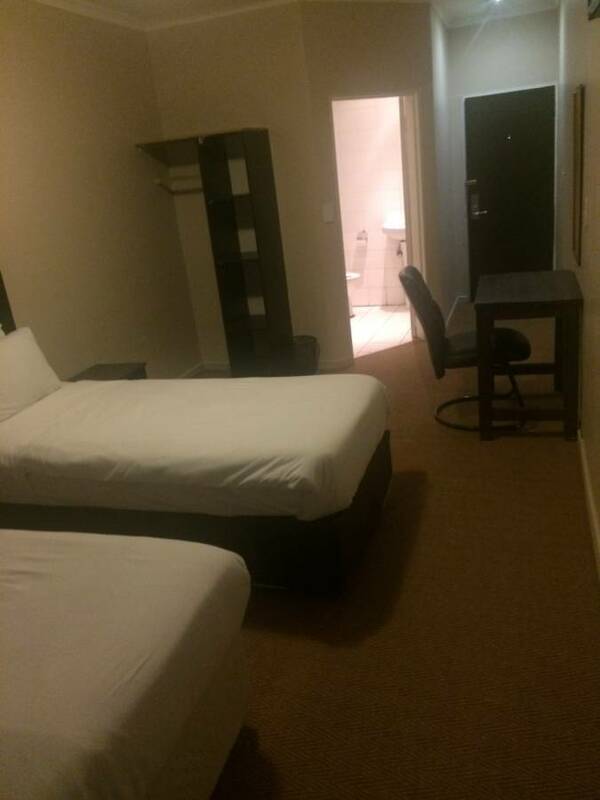 So when looking for Hotel in Johannesburg, look no further then G-Lodge Bertrams Johannesburg. 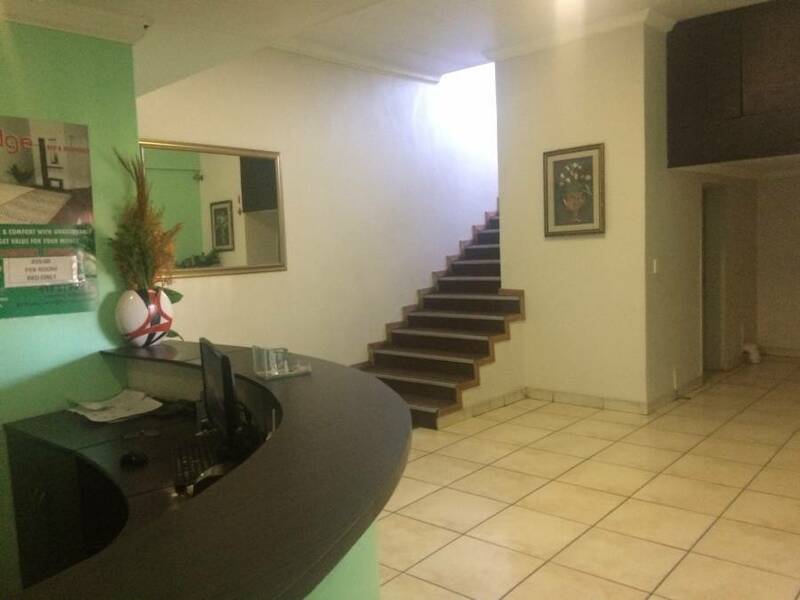 Special rates can be negotiated when group of more than 2 people are looking for affordable and comfortable Accommodation in Johannesburg, sharing bed and breakfast in our comfortably furnished and tastefully decorated rooms and lodge. 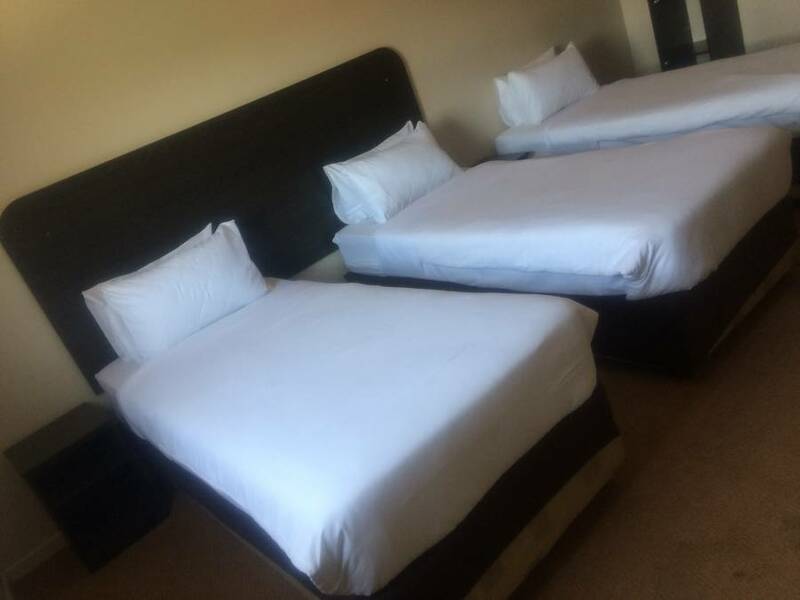 Accommodation in Johannesburg at G-Lodge Bertrams, you will experience safety and comfort in our just for you designed en-suite bedroom, bed and breakfast style, offering unbelievable rates value-for-your money. If cancelled 30 days before date of arrival , no fee will be charged. If cancelled 21 days before arrival 25 % of full booking term will be charged. 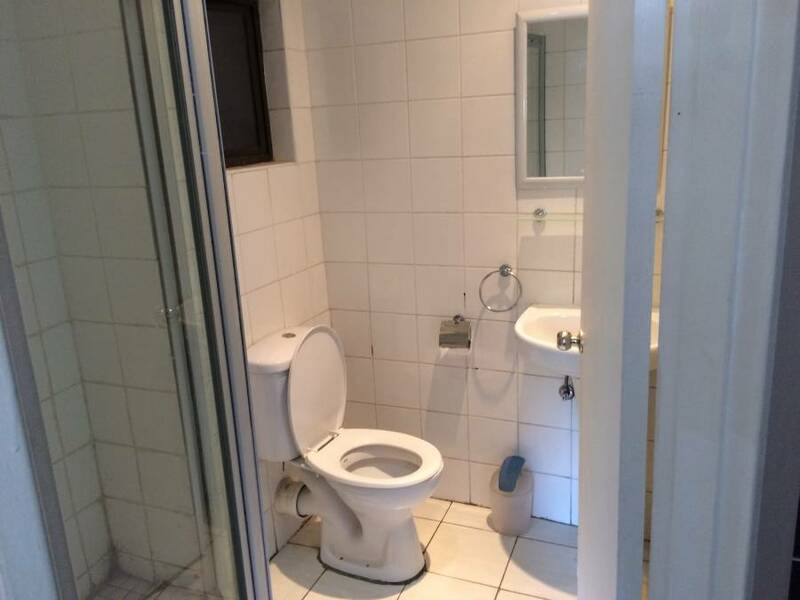 If cancelled 14 days before arrival 50% of full booking term will be charged. If cancelled up to 7 days before arrival 75% will be charged , thereafter if reservation is cancelled within 7 days of arrival no refunds will be given and you will be liable for full reservation term amount. Cancellation should be in writing and this includes no show up of guest or even guests departing earlier. ■Go straight pass 2 traffic lights and by the third traffic light turn right into Derby road.